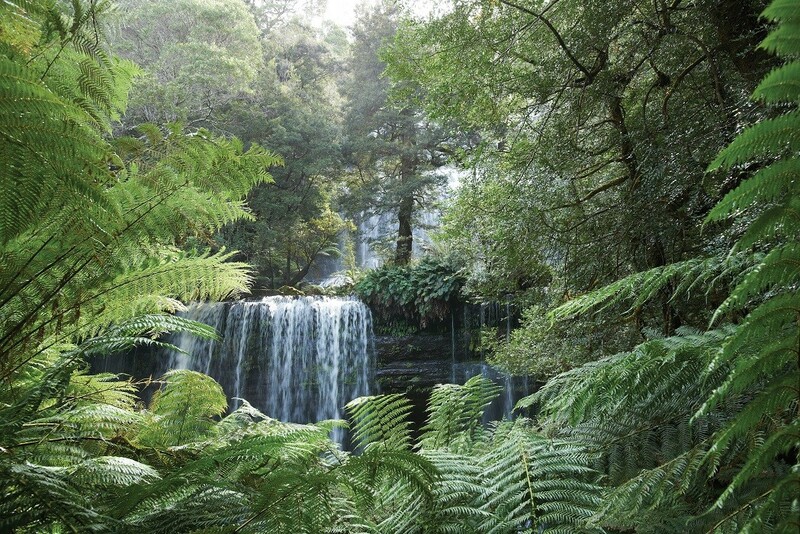 Join us as we stroll to the foot of the spectacular Russell Falls, striding through a range of tall fern trees! 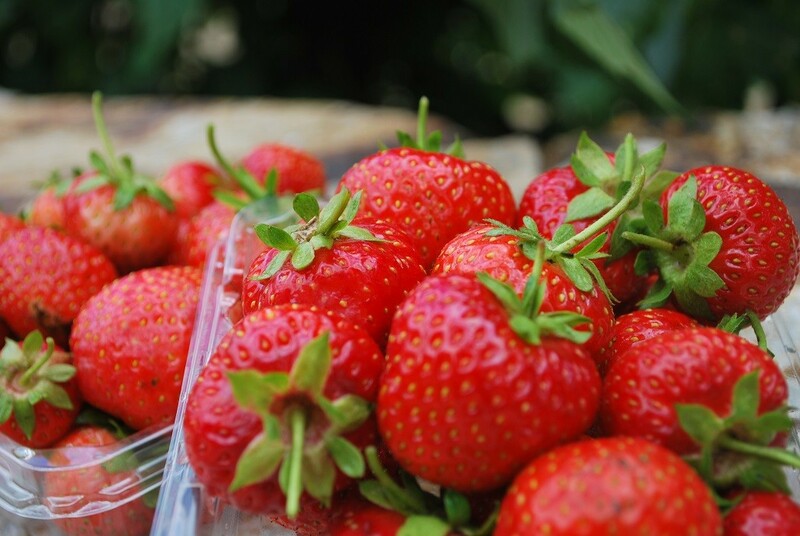 On our Russell Falls Day Tour, you will also be treated to lunch at the beautiful Waterfalls Cafe. 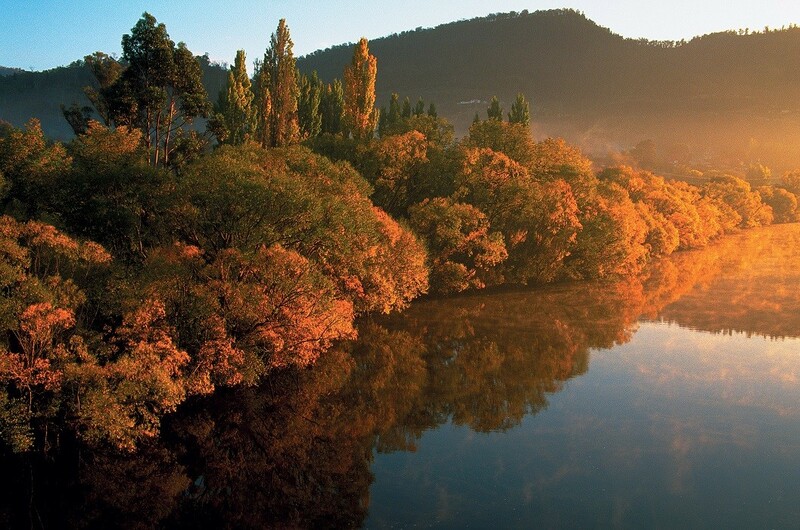 Our journey begins in the morning, as we depart Hobart and take in the picturesque valley views and spectacular Tasmanian scenery. Begin your adventure through lush rainforest in Mt Field National Park, prior to taking a leisurely stroll to the Russell Falls. 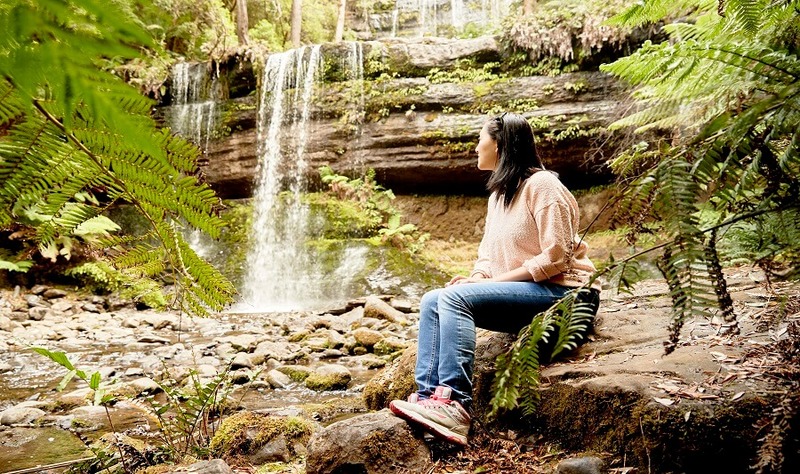 The rainforest is quite peaceful and presents the perfect opportunity to escape inner city life, whilst enjoying some of Tasmania's finest scenery for the day. 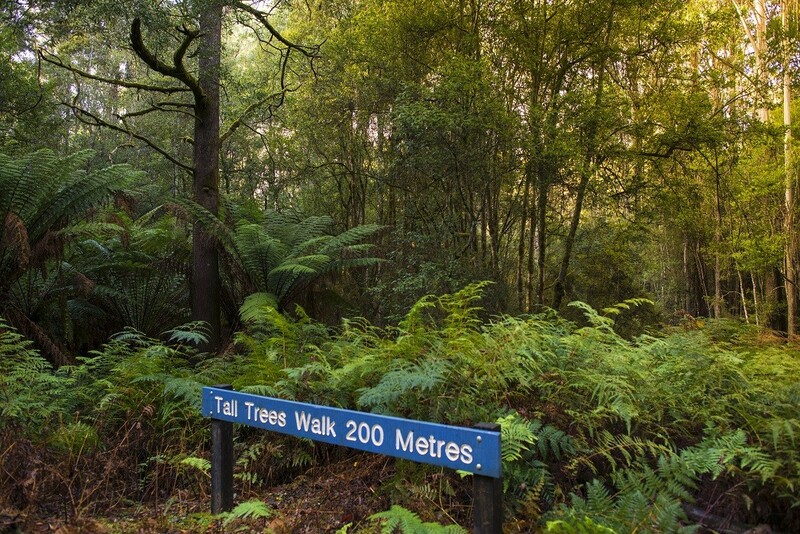 Mt Field National Park is one of Tasmania's most iconic parks. Throughout the park, you will come across a diverse range of scenic features and wildlife. The park also has outstanding facilities for day visitors. 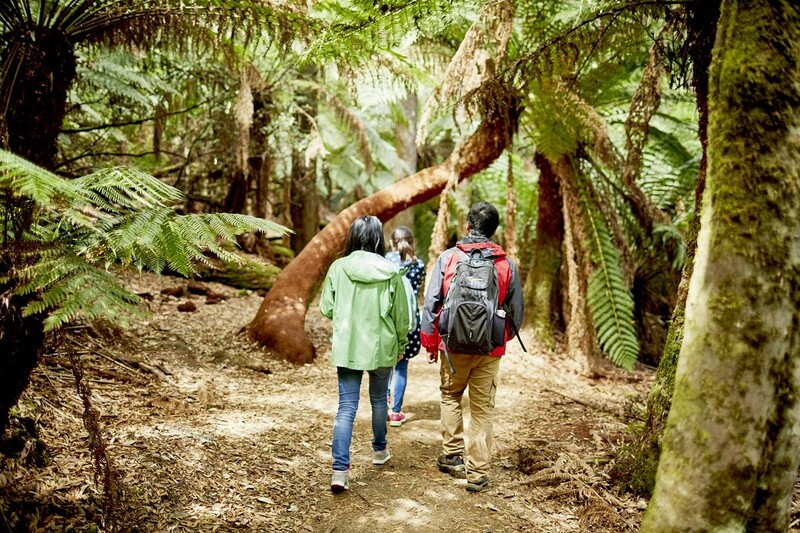 The National Park is unique in that it offers a large variety of vegetation, ranging from tall swamp gum forests and tall tree ferns at the base of the mountain. At higher elevation, you will have the opportunity to familiarize yourself with alpine vegetation, especially during the colder months of winter. 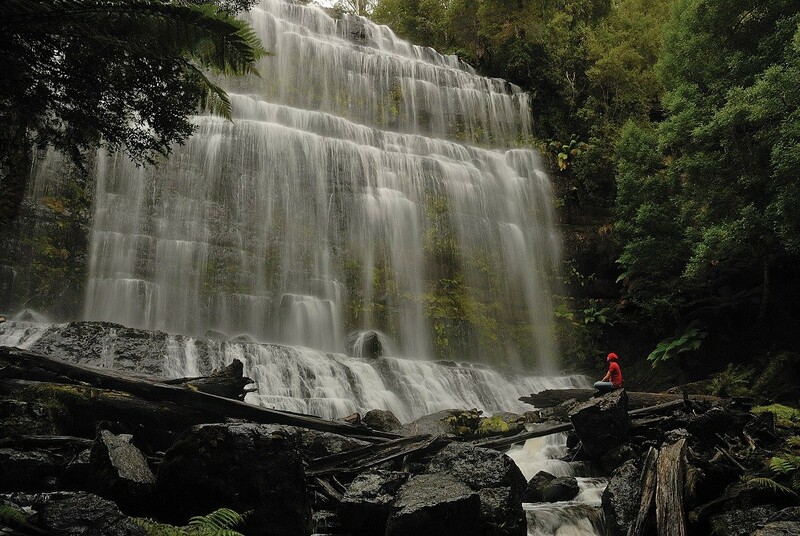 For spectacular views of Tasmania, join us as we uncover the beauty of Russell Falls. Book your Russell Falls Day Tour with us today!